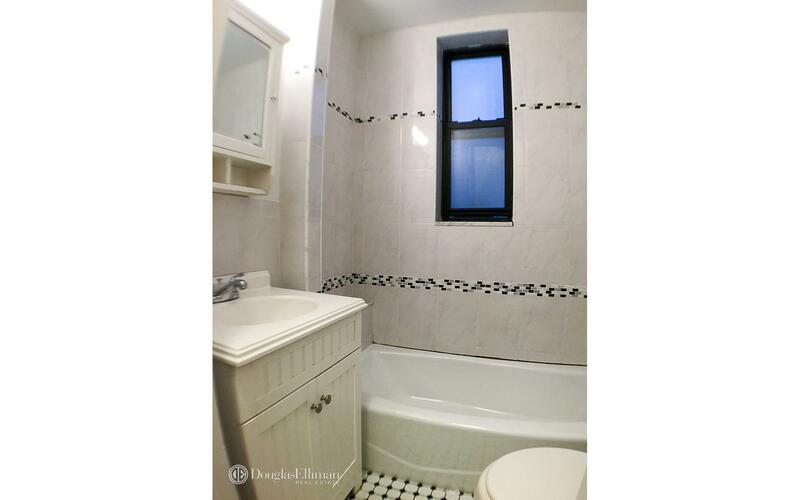 390 2nd street, apt. 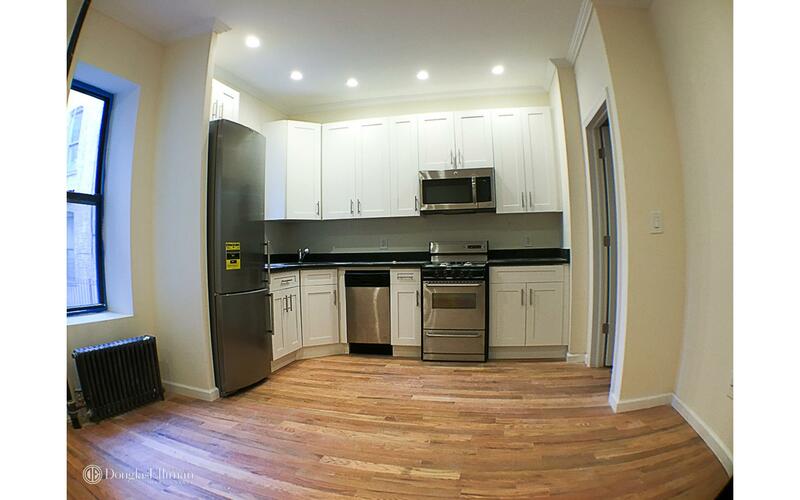 14brand new renovated 3 bedroom, 2 bathroom with outdoor space in the heart of park slope. 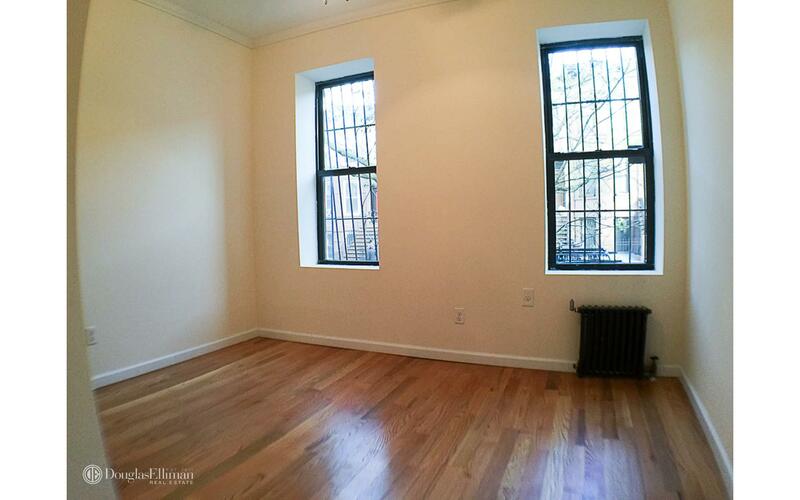 apartment features brand new kitchen with stainless appliances, crown molding & hardwood floors throughout. windows in every room letting in tons of natural light. central a/c installed in every room.laundry room in the building.heat and hot water included.NO DOGS ALLOWEDavailable immediately.